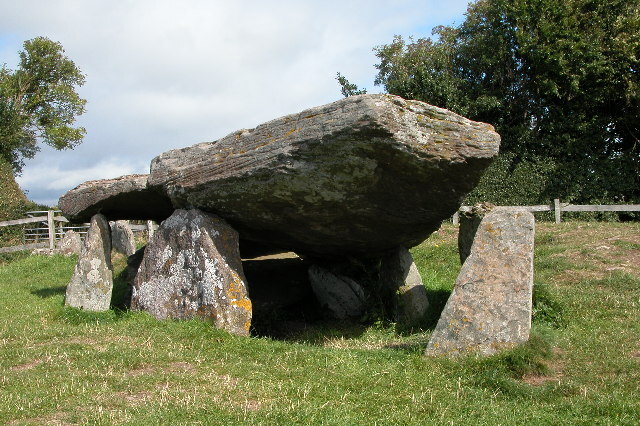 The remains of a Neolithic chambered tomb. It is named after King Arthur but it pre-dates this legendary king by thousands of years. It is thought to date from between 3,700BC and 2,700BC. It is situated almost 1000ft up on top of a hill between Bredwardine and Dorstone. This page has been viewed about 859 times.